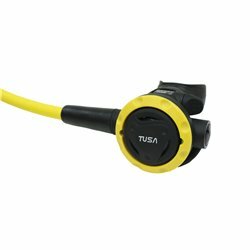 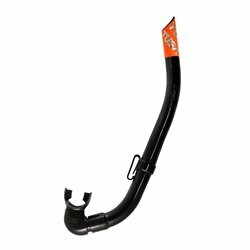 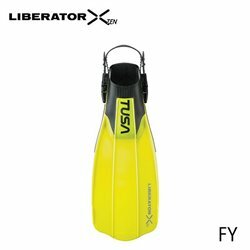 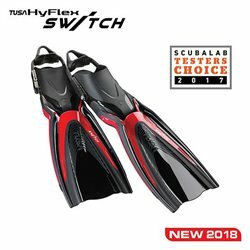 The TUSA SF0104 HyFlex Switch fins were named Scuba Lab's Testers Choice in Scuba Diving's May 2017 issue. 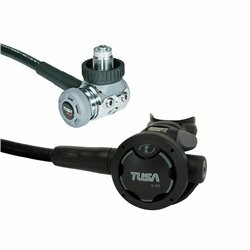 The SS-11 safe-second features the Advanced Flow System (A.F.S) and a venturi adjustment lever in a compact case design. 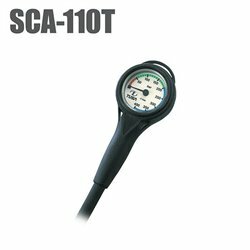 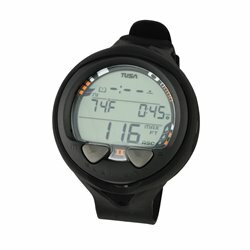 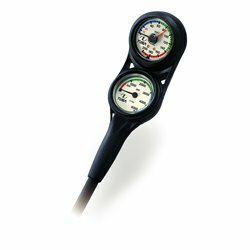 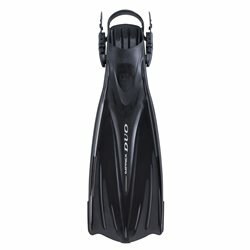 A compact and lightweight 2 gauge console, the SCA-230T provides all the dive information you need, in a mini size. 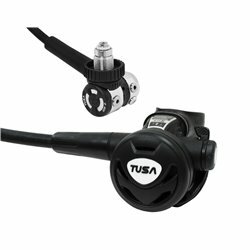 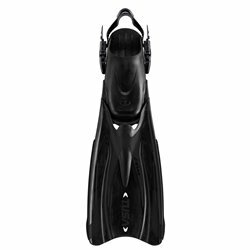 The SF0101 TUSA Hyflex Vesna combines TUSA’s unique fin design with the latest advanced materials and hydrodynamic innovations. 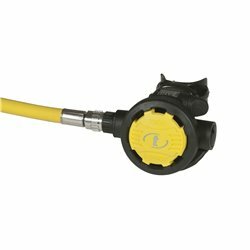 The SS-60 safe-second features a high visibility yellow purge cover, Advanced Flow System, Venturi aadjustment lever and 39"/99cm long yellow hose. 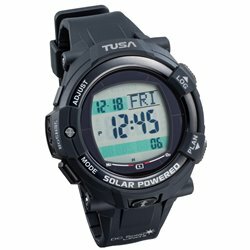 The SS0001 safe-second has a lightweight and compact composite case design and allows for both left and right hand configuration. 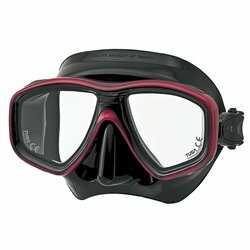 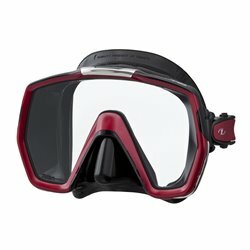 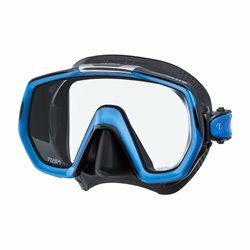 The M3001 Freedom Tri-Quest Mask features Freedom Technology with newly designed patented domed side windows and an expanded panoramic view through a 1-window lens. 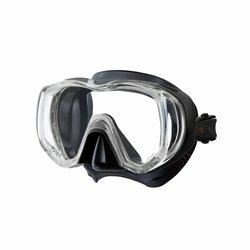 The M-1001 Freedom HD mask is the latest design to come from Freedom Technology. 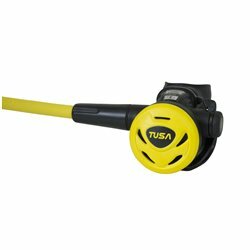 Introducing TUSA’s newest mask with Freedom Technology: Freedom Elite, M-1003. 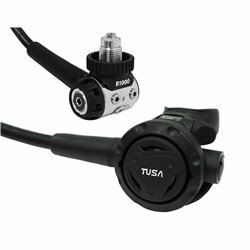 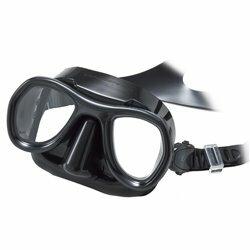 The M1002 Tina Mask is the latest design to come from Freedom Technology. 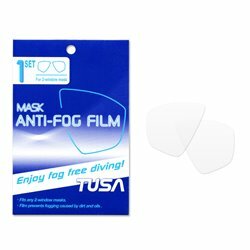 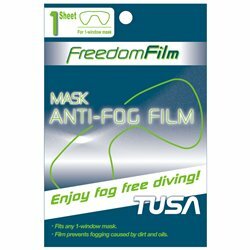 This anti-fog film will keep your favourite mask fog-free while diving underwater. 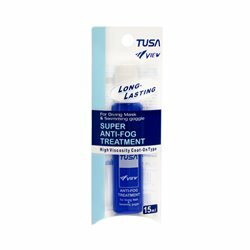 The anti-fog treatment stick comes in a non-irritating solution. 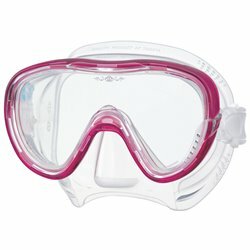 It is long lasting to prevent constant application.